1 hotel with a sea view is waiting for you in Cayeux-sur-Mer. 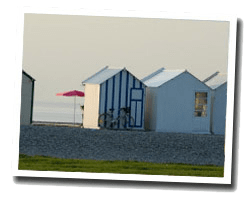 On the Picardy coastline, the sandy beach of Cayeux-sur-Mer, 14 Km long, stretches to the Pointe du Hourdel and its small fishing port, in the north of the Somme Bay. A seaside promenade with 400 colourful beach cabins provides a pleasant place to stroll for families. The marsh of Hâble-d'Ault is home to rare species of plants and animals. 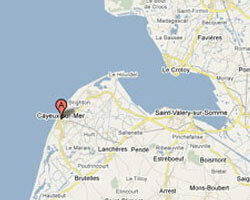 In Cayeux-sur-Mer enjoy the pleasure of a sea view hotel.